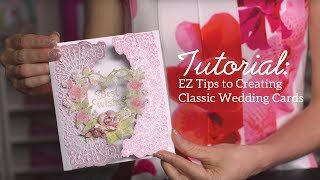 Whether you are new or more experienced in your crafting journey, sitting down to a blank card base and not knowing where to begin happens from time to time! 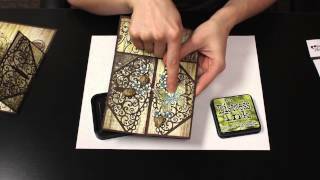 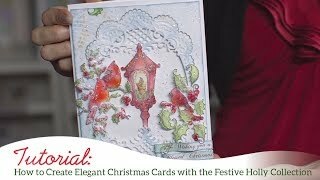 Join Emma Lou as she takes you back to the basics with the new Diamond Die Collection! 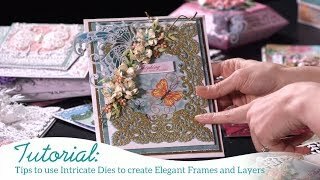 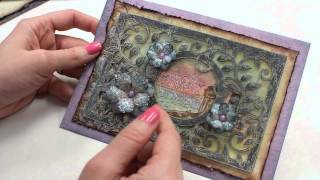 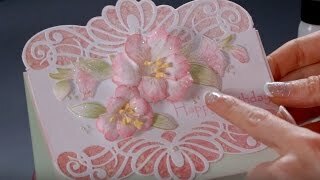 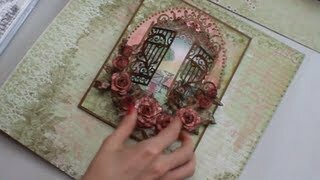 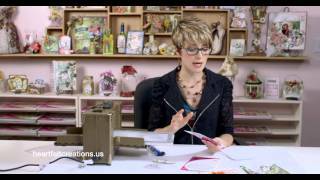 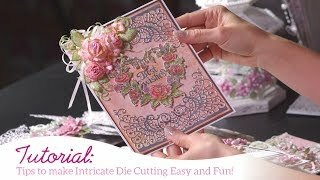 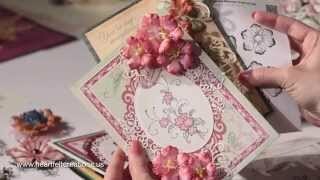 Follow along as she teaches you simple die cutting techniques to create diamond shaped windows in card fronts, the ease of nesting various diamond dies together creating a wide variety of decorative looks, as well as how to take your diamond die cuts further by trimming them to create a whole new selection of embellishments! 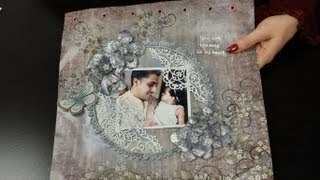 Close your time together with a quick tour of fabulous diamond themed projects created just for your creative inspirations!